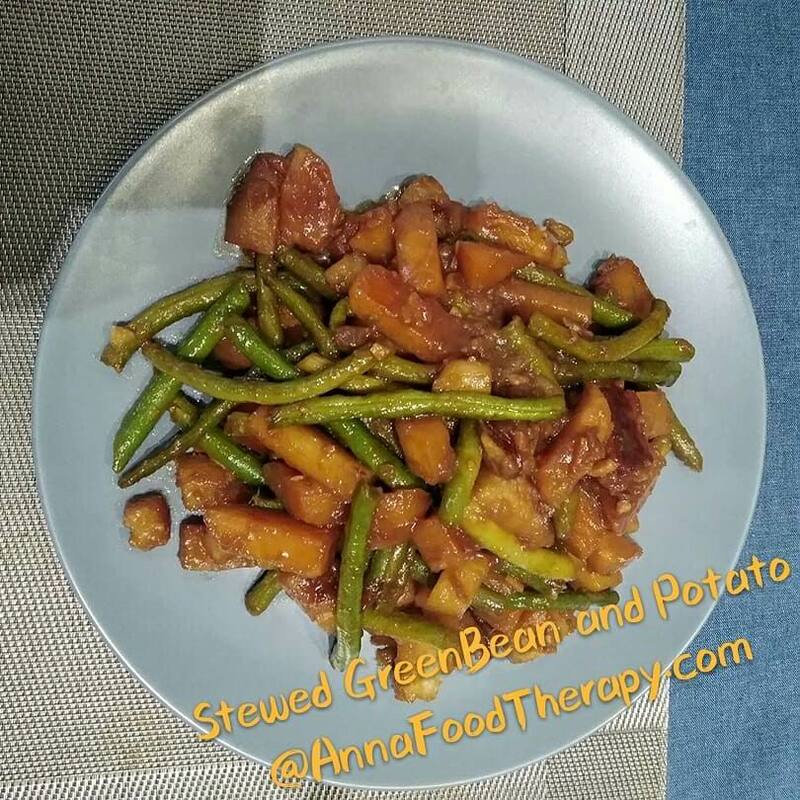 Continue reading "Do My Law Assignments"
Green Bean Stewed with Potato is healthy Chinese recipe, one of plant-based recipes, a popular homemade Chinese vegetable dish. Continue reading "Green Bean Stewed with Potato-Healthy Chinese Vegan Recipe"
Continue reading "Black Fungus with Broad Bean and Yam Salad- Plant Based Vegan Recipes"
Continue reading "Black Mushroom and Bamboo Shoot with Carrot- Plant Based Recipes"
Continue reading "Gong Bao Tofu- Plant Based Recipe"
Lotus Root and Black Fungus Stir Fry is a healthy Chinese Vegan Recipe. 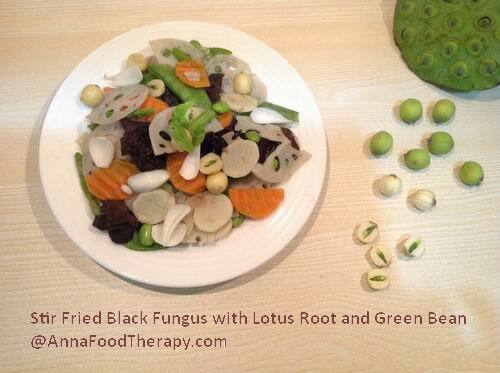 It has a beautiful Chinese name "Moon light on the Lotus Pond"
Continue reading "Lotus Root and Black Fungus Stir Fry - Plant Based Recipes"
Continue reading "Food Therapy Training Program-TCM based food therapy coach"
Continue reading "Bamboo Fungus Recipe- Steamed Stuffed Bamboo Fungus "
Continue reading "Detox and Food Therapy- When/What/How to detox"
daikon radish chinese yam recipe is healthy vegan recipe helps to regulate metabolism, good for those who are with diabetes, obesity, hypertension, or heart diseases. 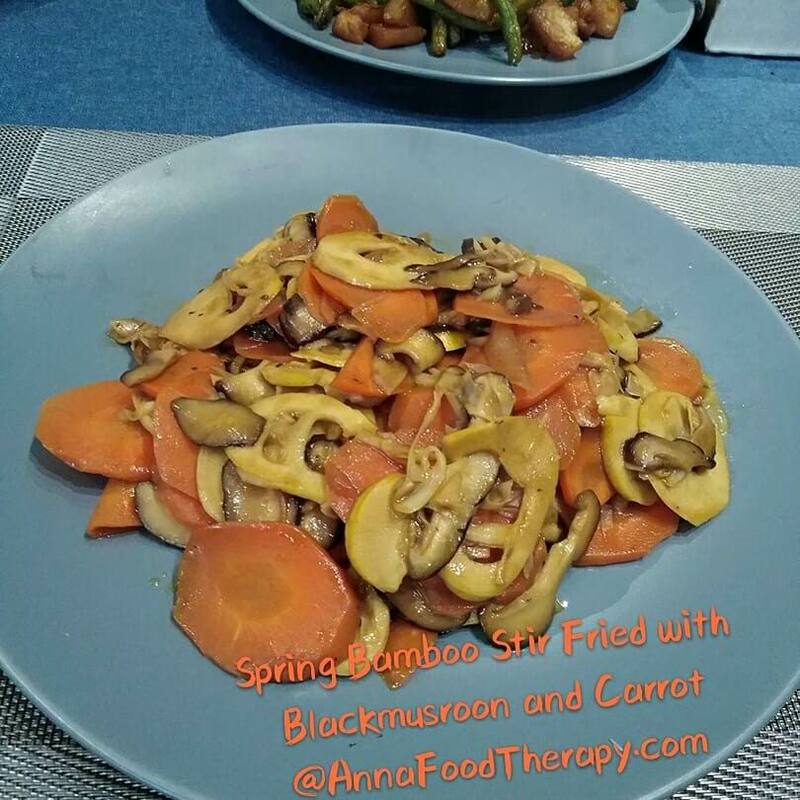 Continue reading "Daikon Radish Chinese Yam recipe - Healthy Vegan Recipe for Food Therapy"
Food Therapy for Cold shows how to prevent and treat cold by foods according to different symptoms. It’s home remedies. 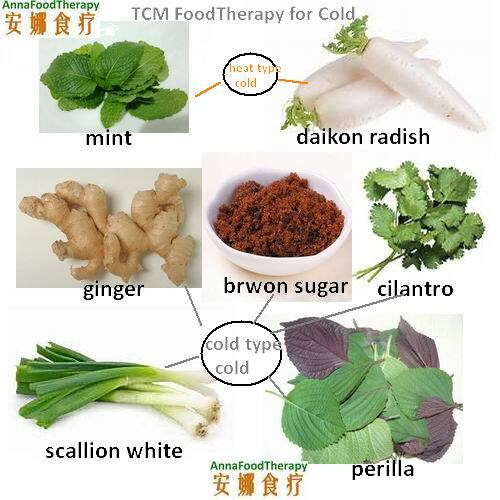 Continue reading "Food Therapy for Cold- Temperature changes may cause cold"
Traditional Chinese Medicine Tour(TCM) includes these contents: Chinese medicinal herb/foods property, diagnosis, food therapy for common health, Taijiquan practice, 5-animal exercise learning, etc. 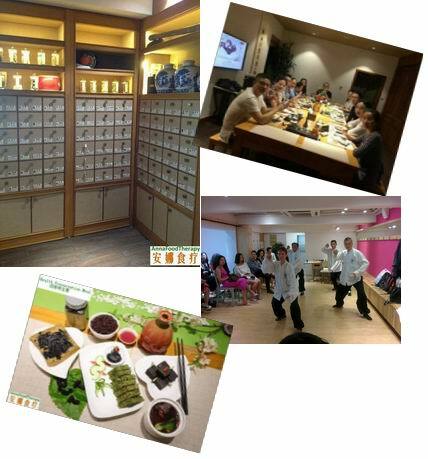 Continue reading "Traditional Chinese Medicine Tour - Study and Experience T.C.M Wisdom"
Continue reading "Food healthy Diet Club - Shanghai Event"
Health Preservation Meal (HPM) is as delicious as regular foods while it combines medicinal foods (super foods) to fit season/solar terms changes and so it helps to improve our immune system. 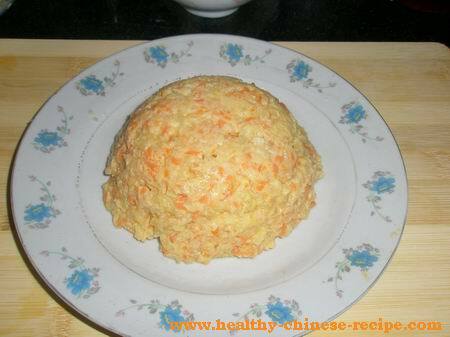 Continue reading "Health Preservation Meal Dinner0929-Wellbeing Dinner"
Steamed Pumpkin Cake recipe is Very healthy, suitable for diabetes (but avoid eating too much),stomach cold-pain friends. 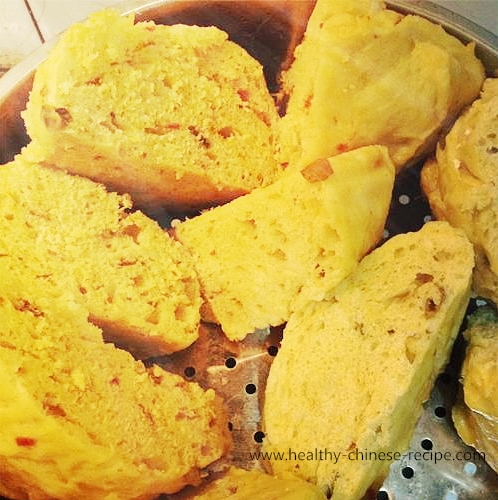 Continue reading "Steamed Pumpkin Cake"
If you believe coldness causes cold you can prevent cold or cure cold at early stage by healthy lifestyle. 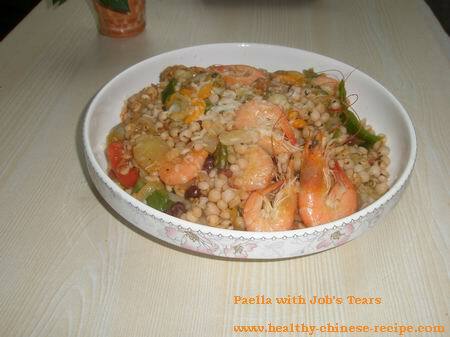 Continue reading "Cold Causes- Coldness"
Seafood Paella with Job's Tears Recipe replaces white rice with Job's Tears makes this Paella dish healthier.People with diabetics,heart disease,hypertension should try this diet recipe. Continue reading "Seafood Paella with Job's Tears Recipe"
Judy,Claudia, Elena, Laura, Givanni, etc.10 friends are registered now. Continue reading "10 people in now"
By various gastronomic events in Shanghai, GastroShanghai helps you to understand gastronomy in China and get to know new friends. Continue reading "Gastronomic Events in Shanghai- GastroShanghai"
Fatty liver has the following three stages, or three types and related symptoms. Continue reading "Fatty Liver Symptoms and Types"
To prevent fatty liver you need to eat appropriate portion, keep balanced diet, pick right low heat energy food, and do enough sport activities. 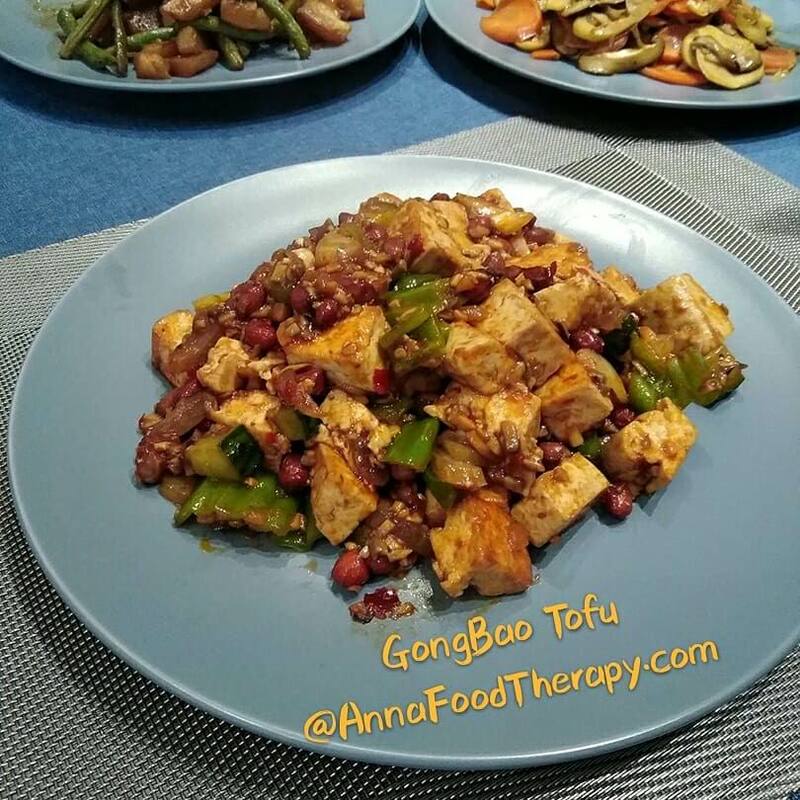 Continue reading "Fatty Liver Prevention by Healthy Lifestyle and Right Food"
Join my Chinese cooking class in Shanghai, China. 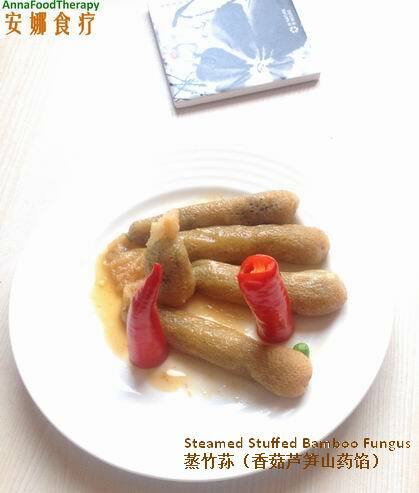 I'll show you how to do traditional Chinese cooking, healthy Chinese cooking, vegetarian cooking, dim sum cooking. 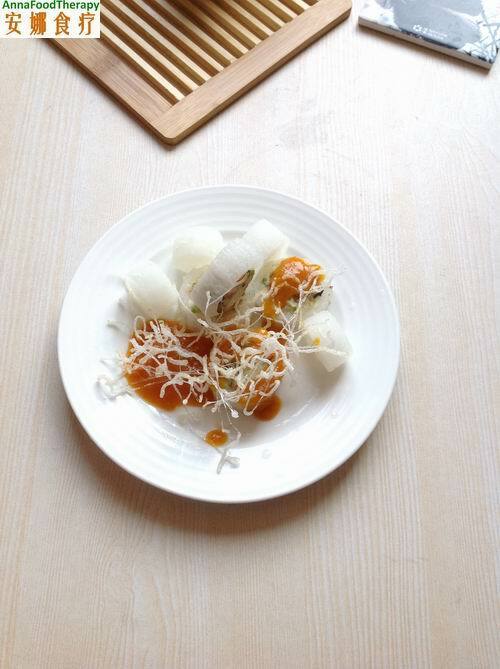 Continue reading "Chinese cooking class in Shanghai, China"
Vegetarian Chinese Cooking Classes, Jiaozi(Chinese dumpling), Crab Roe -Vegetarian, Mapo Tofu. 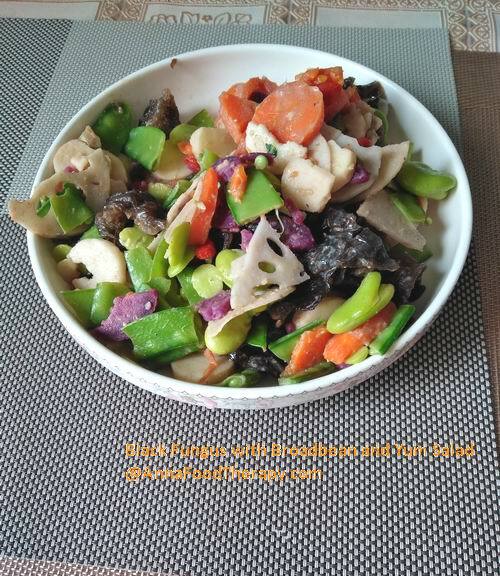 Continue reading "Vegetarain Chinese Cooking Class Recipes"
How to detox diet by healthy and natural way? 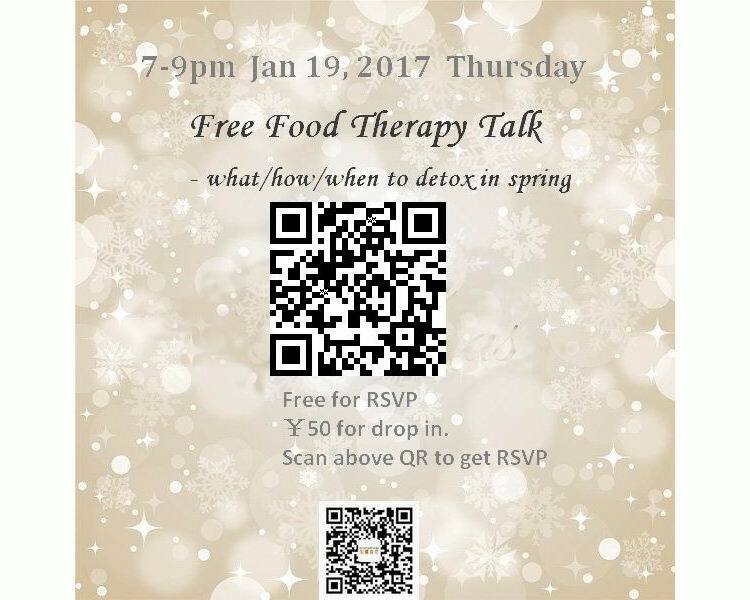 What is healthy detox? In view of Chinese medicine, from causes of disease, the toxins we may have are extra wind, heat, damp, cold, dryness, or phlegm. 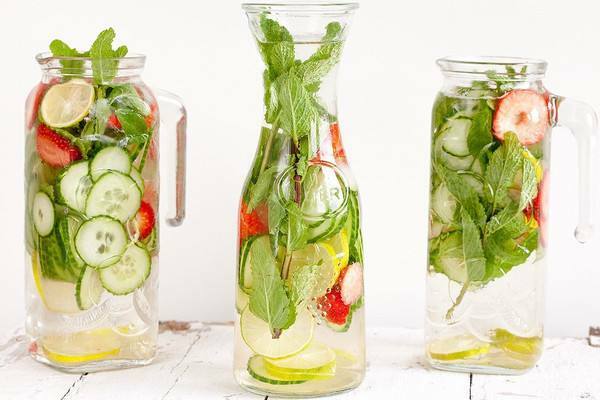 Continue reading "Detox Diet - Healthy Detox Based on Traditional Chinese Medicine"
I have taken a long time but now I know how to try to achieve long term health. 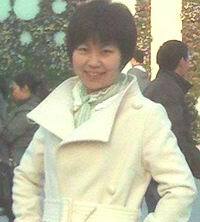 I have diabetes 2 which was developed when I had Helecopabater bacteria. I have diabetes 2 and want to improve my health. 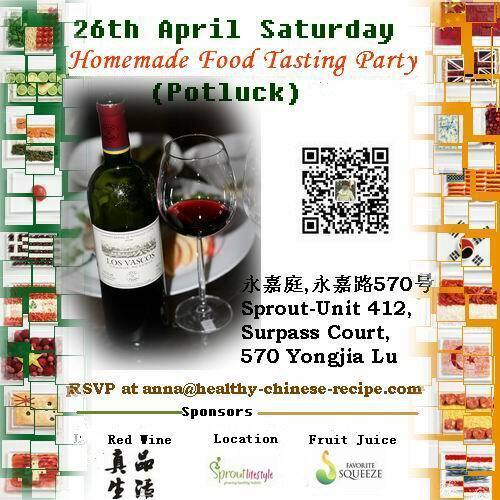 In this GastroShanghai event, some participant will bring their healthy foods that prepared at home. a chance to taste international foods on one spot.3 top dishes will be selected to get reward. 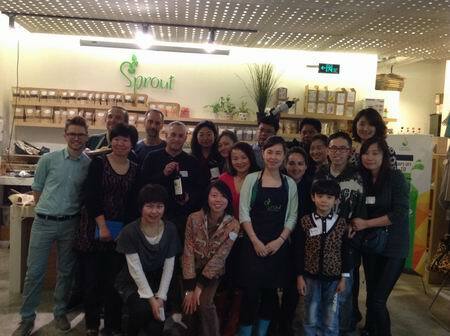 Continue reading "GastroShanghai Event- Cooking Event"
Cooking class shanghai forum. 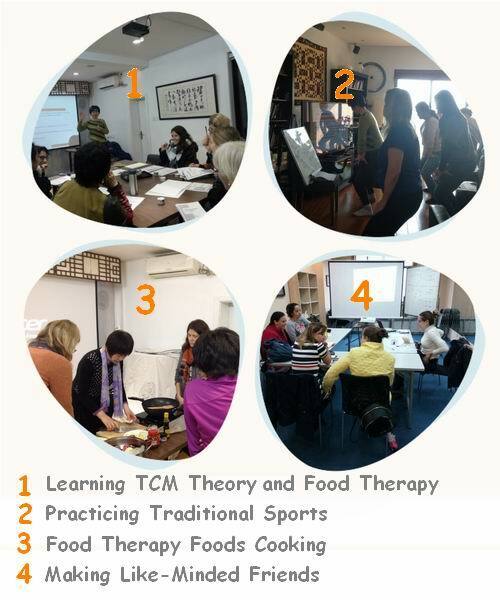 You must know what's your purpose to learn Chinese cooking before you decide which class you should attend. 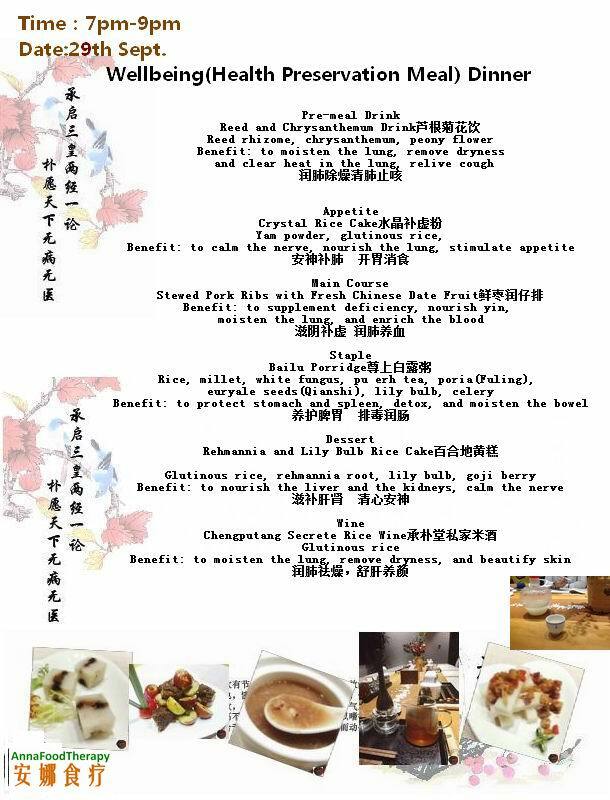 Continue reading "Cooking Class Shanghai Forum"
Laba Porridge (Laba Zhou) is one of traditional Chinese food, popular all around China. It contains many beans and seeds which are full of energy. Here is recipe and pictures. 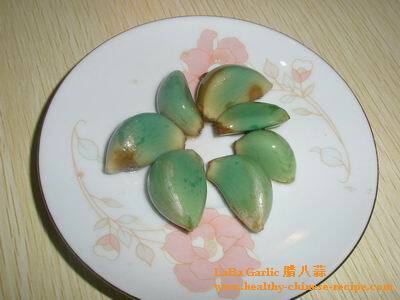 Continue reading "Chinese Laba Porridge Recipe and Pictures"
Laba Garlic Recipe (Laba Suan) is made at 8th(LaBa) day of 12th month, which is regarded as the coldest day. It promotes appetite, improves digestion, and remove grease. Continue reading "Laba Garlic Recipe,Laba Suan, Traditional Chinese food"
Tomato egg noodle soup is healthy Chinese noodle soup. 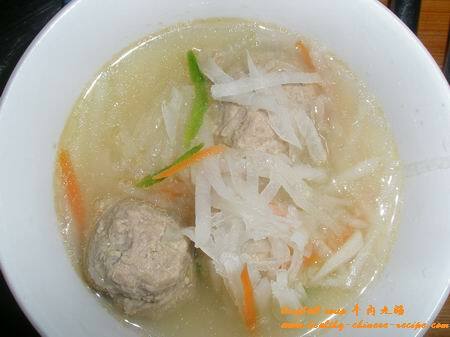 When I feel tired or dry and it's the time for a meal, I always cook this soup. I'll make me feel comfortable, moistened, and nourished. 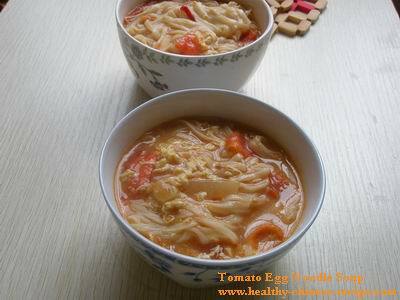 Continue reading "Tomato Egg Noodle Soup- Healthy Chinese Recipe"
Tomato Egg Noodle is popular healthy homemade Chinese noodle dish. Many friends like to call it noodle with tomato and egg sauce, or egg noodles with tomato sauce. 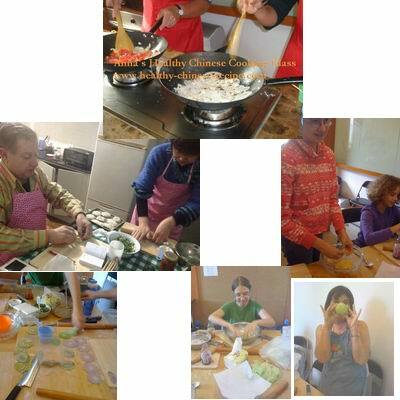 Continue reading "Tomato Egg Noodle- healthy Chinese reicpes"
Variety Chinese cooking classes tailored for you in Shanghai! Homemade, traditional, easy, healthy, or restaurant dishes you loved. 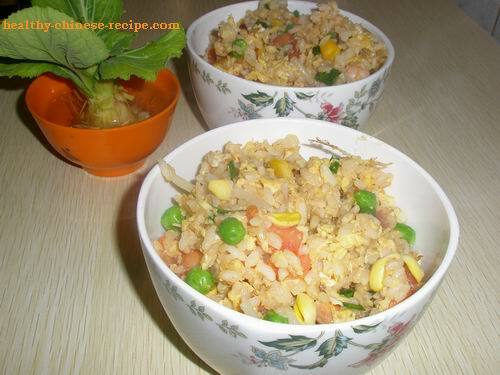 Continue reading "chinese cooking classes-Shanghai,China "
This fried rice with mixed vegetables include shrimp, peas, corns, carrot, soybean sprout, Chinese leek, tomato. I also used Guangzhou dried sausage to add flavor. Continue reading "Fried Rice with Mixed Vegetables- Chinese Vegetable Fried Rice"
This Spinach Egg Salad recipe is quick, easy, fresh and delicious. 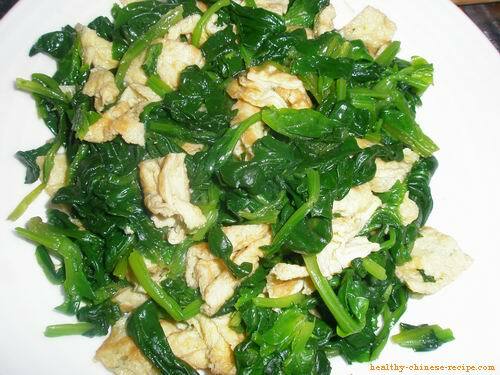 In China spinach is never served in raw. This salad dish is made by boiling spinach and egg pancakes. 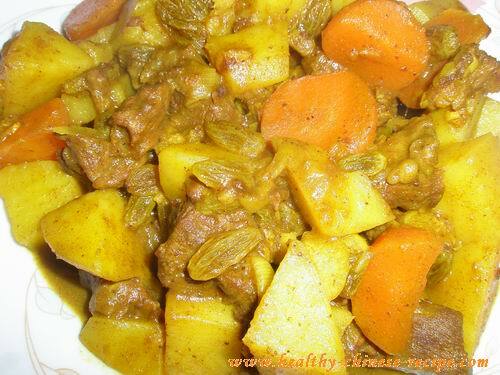 Continue reading "Spinach Egg Salad Recipe- Remove inflammation"
This Beef and Potato Curry combined India curry sauce in traditional Chinese Braised Beef with Potato, very strong fragrance.Adding in some raisin makes this dish more nutritious. Continue reading "Beef and Potato Curry with Steamed Rice "
Chinese Beef Meatball Soup is easy quick, healthy, and delicious.Here I'll tell you the secret to make perfect beef ball. Continue reading "Chinese Beef Meatball Soup Recipe- Beefball Recipe"
Continue reading "Stir Fried Beef Strips with Soybean Sprout in Black Pepper Sauce"
In Beef with Broccoli dish,beef is fragrance, tender and smooth while broccoli is fresh and crispy. 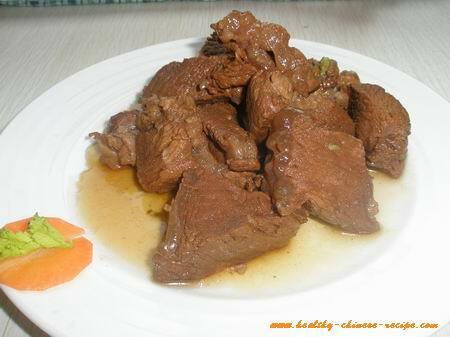 This dish is suitable for those who are weak and tired. 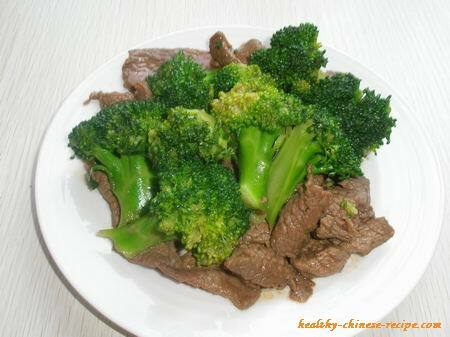 Continue reading "Beef with Broccoli Recipe - Healthy Quick Easy Way Guide"
Beef in Oyster Sauce stir fry recipe is suitable for those who are weak, short of breath; or those who are with anemia or chronic conditions. 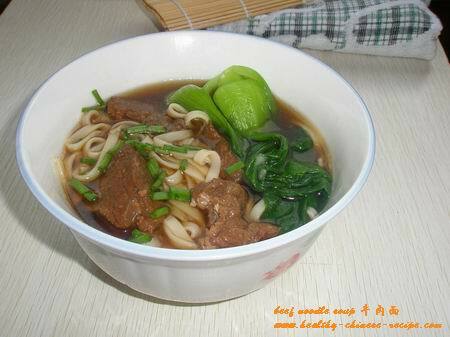 Continue reading "Beef in Oyster Sauce Recipe- healthy Chinese recipe"
Chinese beef noodle soup is very popular all around china.Here is the simple homemade recipe..
Continue reading "Chinese Beef Noodle Soup Recipe - Anna's HealthyChineseRecipe"
Chinese beef recipes, cooking guide and tips for stew, stir fry, soup, noodle, and ground beef including Beef Broccoli recipe. 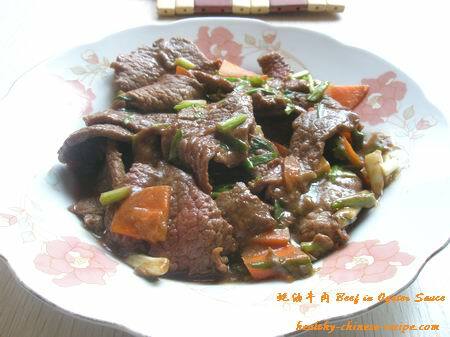 Continue reading "Chinese Beef Recipes- Cooking beef in Easy Way"
Mutton soup is served in winter. 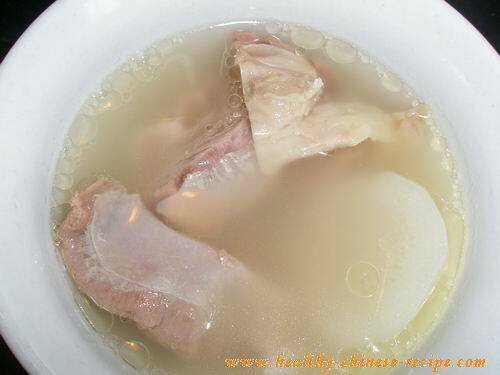 Here introduced two types of lamb chop soups. Both of them can remove coldness. One is pure food soup, another is Chinese medicinal recipes. Continue reading "Mutton Soup Recipe Guide and Tips"
Steamed pumpkin rice cake,step by step pictoral guide. The shape looks like a pumpkin,too.It's a gluten free recipe. 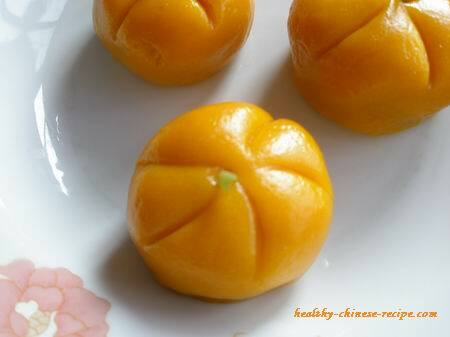 Continue reading "Pumpkin Rice Cake- Chinese Rice Cake Recipe "
Tomato Egg Soup helps to remove grease and nourish Yin. It's always served after a meal, especially after a greasy or dry meal. You'll feels refreshing, moisture, and comfortable after serving. 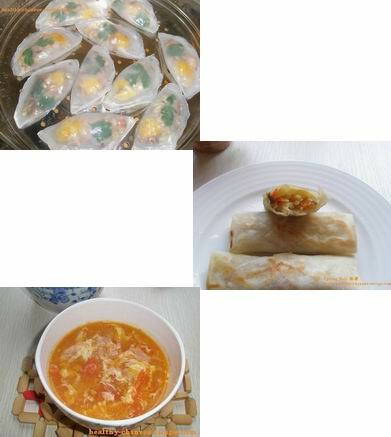 Continue reading "Tomato Egg Soup- Healthy Chinese Soup Recipe"
Tomato Fried Egg is heart healthy Chinese food in summer. I show you how to cook it in quick easy and simple way. Continue reading "Tomato Fried Egg Recipe, Heart Healthy Chinese Food in Summer"
Tomato and Egg benefits, pictures, step by step guide. 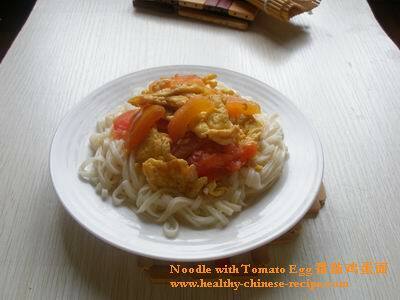 Recipes include Tomato Fried Egg, Tomato Fried Egg Noodle, Tomato Egg Soup, Tomato Egg Soup Noodle. 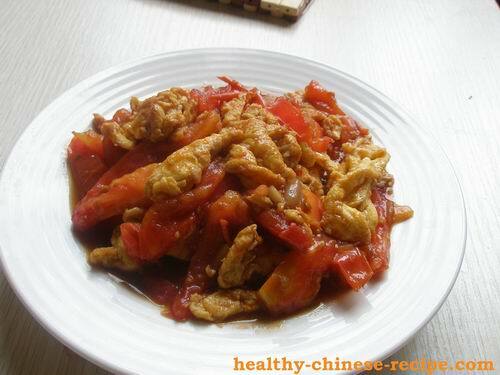 Continue reading "Tomato and Egg- Healthy Chinese Recipes"